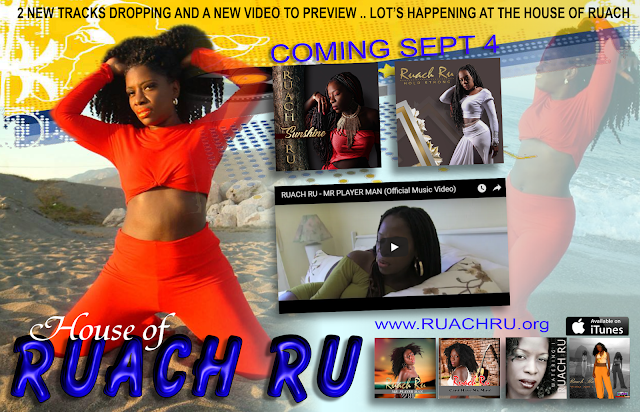 Ruach Ru a long time favorite Artist at Shyrick will be releasing not one but >>>2<<< new tracks SEPT 4 . 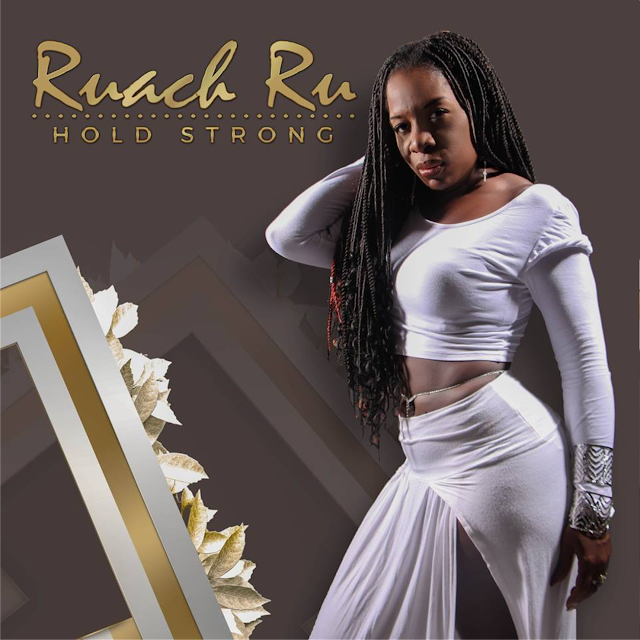 Hold Strong and Sunshine are their titles and if you are on FACEBOOK JUST FOLLOW THE LINKS to catch a preview of both singles ! 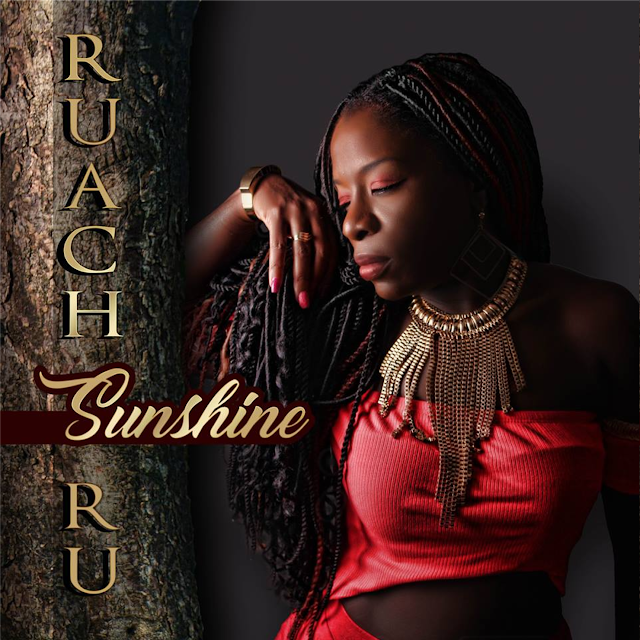 While you are there and if you have not not already, join this exceptionally talented lady on her Facebook page to stay on top of all new releases . 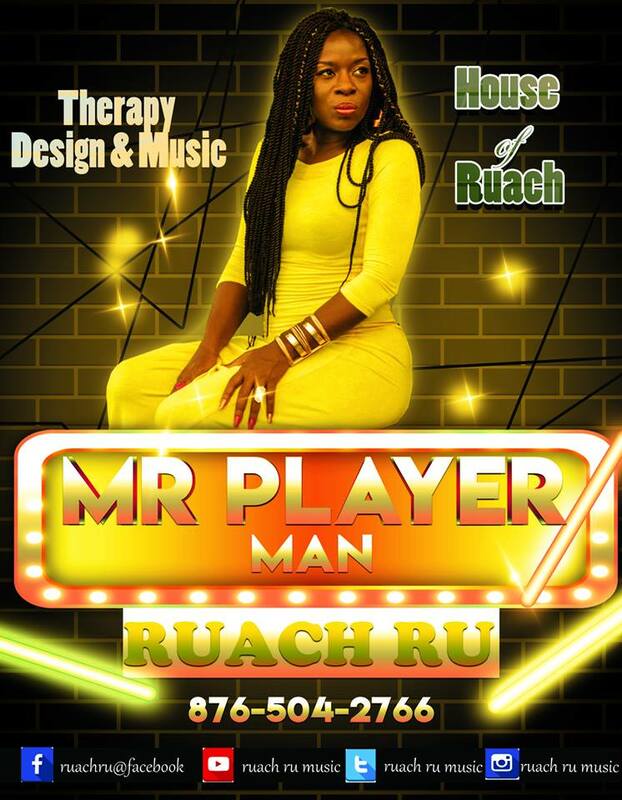 Since entering the music industry, Ruach has been fortunate enough to have worked with producers such as Syl Gordon of Cell Block Studio and has pending projects with Sly Dunbar and Rory Baker from the TAXI family. Work on upcoming projects includes the future release of a seven track EP and twelve track album.